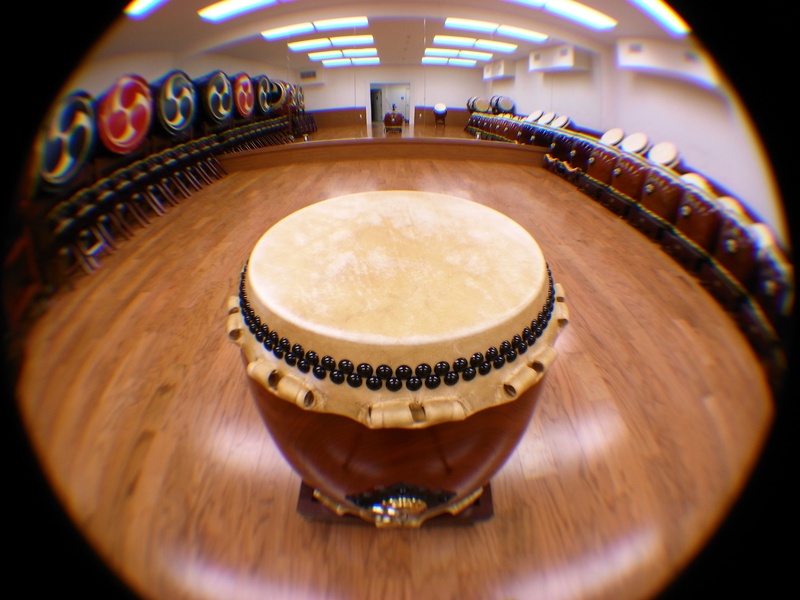 With efficiency and sustainability at its core, LATI fundamental classes explore the limitless potential of the relationship between body, bachi, and taiko. Within all styles of taiko, the "beta" is often considered the purest and simplest. Taking steps towards mastering this style will better every aspect of taiko playing no matter what your genre of style or taiko music. This class is recommended for those who have already taken a Beta Fundamentals class. We will work on furthering your studies within the style by getting into more detail of the basics, along with more play time to get your body and mind to start connecting.